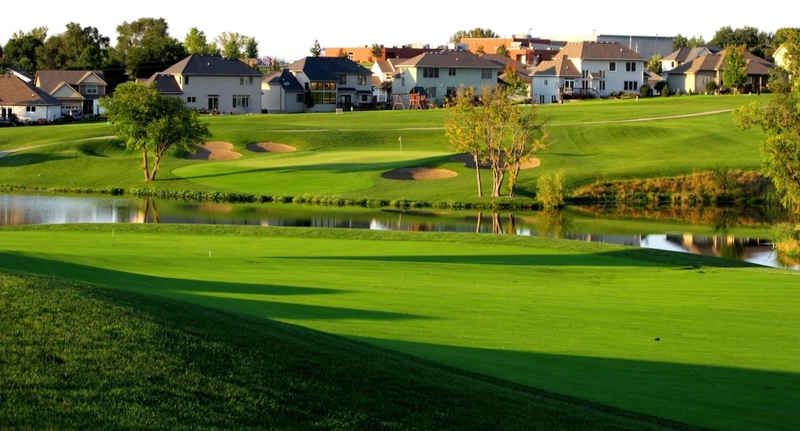 The Legacy Golf Club is a 18-Hole Championship Public Golf Course located just south of Des Moines, Iowa. Players of all abilities will enjoy the choice of four sets of tees and forgiving fairways. The experienced golfer will be challenged by the precision required for approach shots and the undulating putting surfaces. All golfers will be impressed by manicured bentgrass fairways, tees and greens, lush Kentucky bluegrass rough and unmatched customer service. Besides the nationally recognized golf course, golfers will find a full practice facility, indoor Learning Center and Visage GPS on our golf carts. The Legacy features a dining room that offers sandwiches, snacks and drinks to complete the day. For golf related events and outings there is an air-conditioned banquet room that boasts scenic views of multiple holes and seats 160+ guests. The Legacy was founded by Matt Manning and family in 2001 and opened for play on May 23, 2002. This is the second public golf course that the Manning’s have owned in central Iowa. Both courses have provided golfers with quality conditions and attention to details that go into operating a successful golf course that keeps customers coming back. 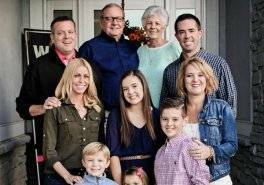 No matter if it is your first visit or one of many, The Legacy staff will treat you like family and look forward to your return.